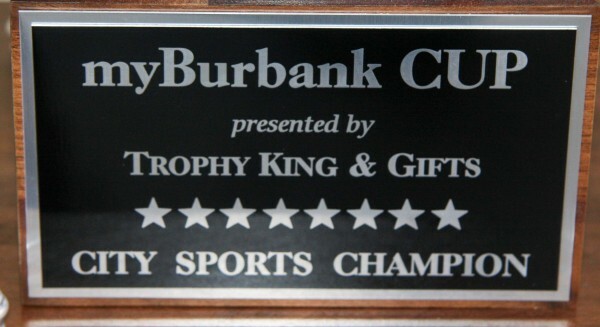 The “myBurbank CUP” presented by Trophy King & Gifts will be presented in June of each year to the athletic department of either Burbank or Burroughs High School. 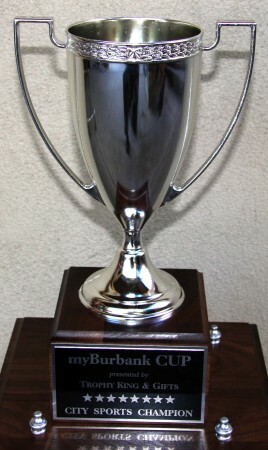 The trophy will remain at the school until the winner is decided the following year and so forth. 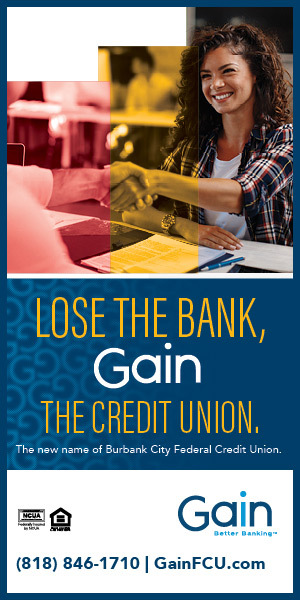 The winner between Burbank and Burroughs will be determined by the accumulation of points based on head-to-head varsity competition and athletic achievement (league title, playoffs) during the school year. 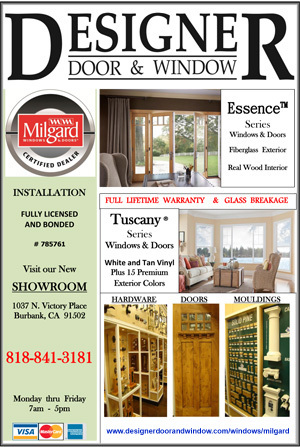 We would like to thank Burbank’s own Trophy King & Gifts located at 1509 W. Magnolia Blvd. They helped create and design this incredible trophy that will be kept each year at the winning high school. 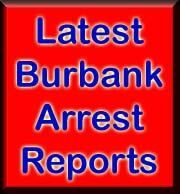 Please visit at http://burbanktrophies.com or call at (818) 848-3566. The trophy features a base where each year Trophy King will inscribe the winner of that year’s competition in either blue for Burbank or red for Burroughs. 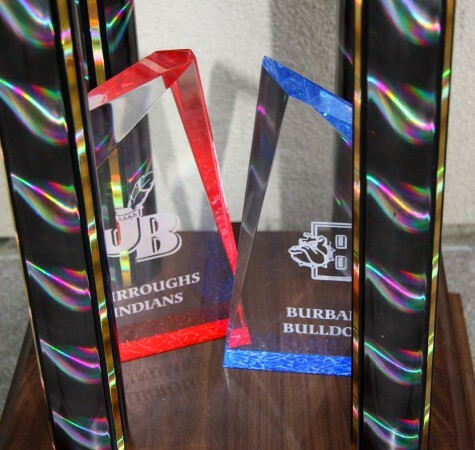 On top of the base are beautiful acrylic pieces that feature the logos of both Burbank and Burroughs High School. 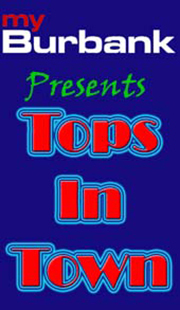 The top of the trophy features a stunning silver cup that will stand out in the trophy case for the winning high school.